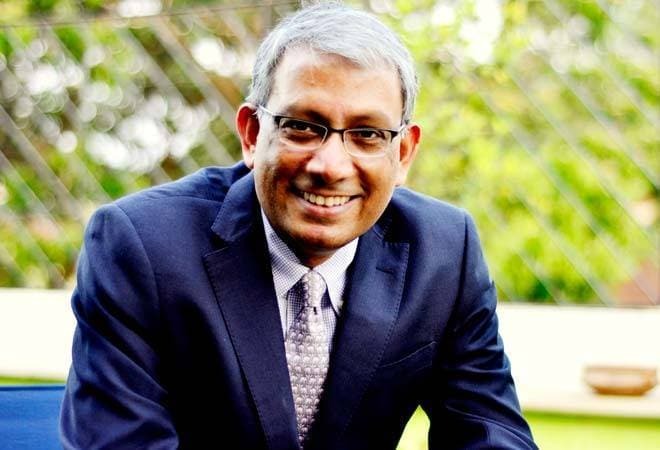 Ravi Venkatesan has resigned as an independent director from Infosys, the first board-level departure since Nandan Nilekani took over the chairmanship of the IT major more than eight months back. He has quit the board with immediate effect to pursue an "exciting new opportunity", the Bengaluru-based company in a statement today. Venkatesan was made co-chairman of the company in April 2017 at a time when co-founder N R Narayana Murthy was gunning for then company management led by Chairman R Seshasayee and CEO Vishal Sikka over corporate governance issues. When Infosys named co-founder and former CEO Nilekani as its new chairman in August last year, Venkatesan stepped down as co-chairman but continued to be an independent director. "I joined the board at a time when Infosys was beginning the complex journey of transitioning from founder-led to professional management. This was also a time of tectonic industry shifts. I am pleased that this mission has been accomplished. Infosys is strong, in good hands, and is gaining momentum," Venkatesan said in the statement. Venkatesan had "served briefly as co-chairman before successfully transitioning this responsibility when Nandan Nilekani became chairman in August 2017", it added. Describing Venkatesan as "a champion for driving social impact", Nilekani said, "I am delighted that he will be pursuing an exciting opportunity in this area". "I thank Ravi for his pivotal contributions to Infosys in a period of important transitions and towards a digital-first future. This passage is one that every entrepreneurial company faces eventually and I thank Ravi for his leadership in ensuring a successful transition," he said. Nilekani also said the board would miss his passion, strategic insights and personal warmth but he would always remain a friend. Venkatesan is also the non-executive chairman of Bank of Baroda. India's second largest IT exporter had witnessed a protracted stand-off between its high-profile founders led by Murthy and the previous management over issues of corporate governance and compensation to former executives. Another bone of contention was the acquisition of technology firm Panaya by Infosys under Sikka. Last month, Infosys said it was selling Panaya as well as Skava, another software firm that Sikka had acquired. Earlier this year, an anonymous whistleblower had in a letter to markets regulator Sebi and US Securities and Exchanges Commission purportedly sought the resignation of independent directors, including Venkatesan, over divergent stand on Panaya. The tussle between previous management and Murthy had led to the sudden resignation of Sikka as CEO in August last year. Salil Parekh joined as the new CEO in January this year.